Producer Gabriel Tyner catches up with co-creators of Popcorn Frights Film Festival Marc Ferman and Igor Shteyrenberg. Popcorn Frights Film Festival presented the very best genre films from across the world as we celebrate the art of horror. 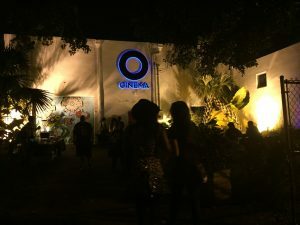 As the first and only horror/genre festival in South Florida, we premiered films from emerging and established filmmakers enabling the industry and general audiences to experience the power of storytelling through genre film. The inaugural Popcorn Frights Film Festival will took place at O Cinema October 1-4, 2015.